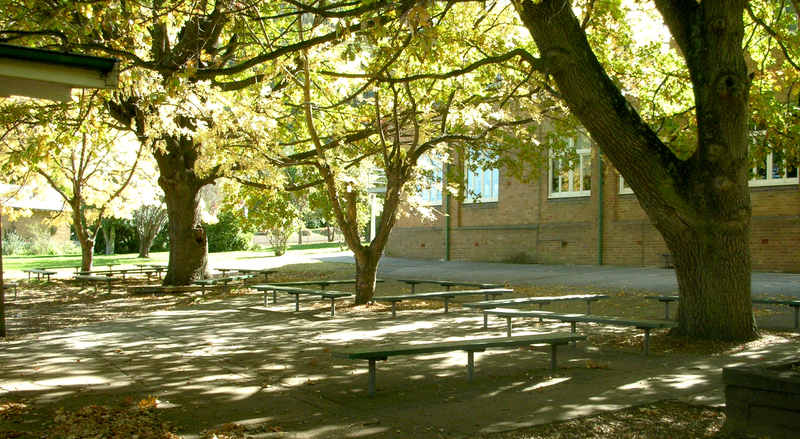 Zig Zag Public School, small school with a country atmosphere is located in Oakey Park, Lithgow. They believe students should be nutured within a family-oriented environment. The school offers a strong student leadership and peer support programs which extends into the Western Gateway Educational Community of schools.